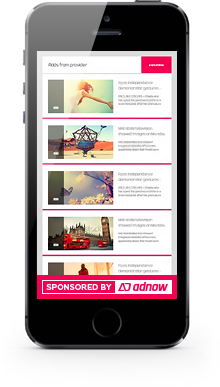 According to recent studies native ads attract up to 60% more attention than classic banners. Visitors choose native ads, as they are willing to look and interact with native, website-related information such as content recommendations or relevant products. Advertisers give preference to native ads as the most effective part of their digital mediaplan. 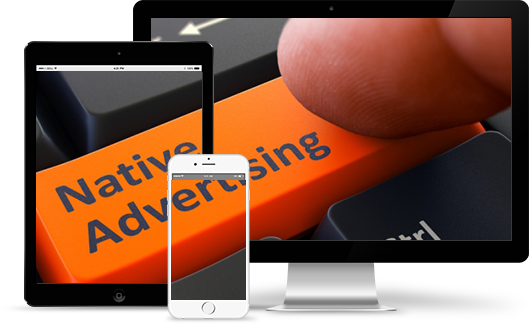 The global market share of native ads is growing by 140% every year, making it the biggest modern advertising trend. 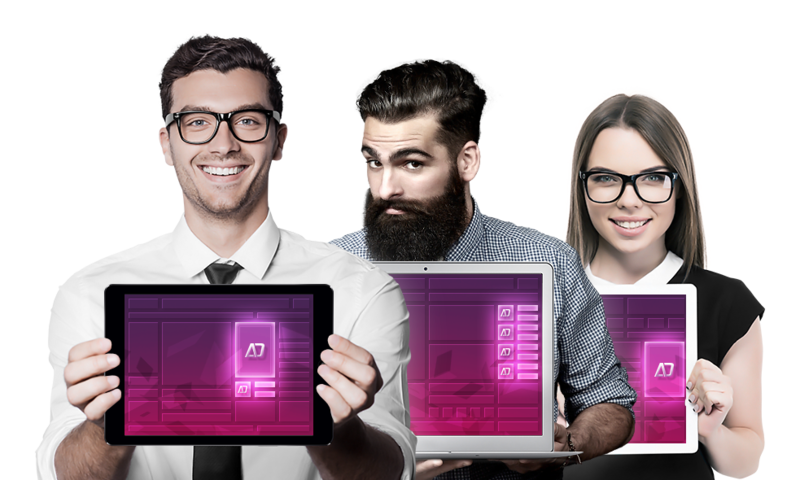 Nowadays native ads are considered the most effective tool for sales and content monetization. The world’s largest internet platforms monetize their content with native and in-feed ads. These ad formats provide up to 3 times higher CTR and 2 times higher conversion rates, increasing the total income of advertisers and publishers up to 6 times!